The New Jersey Coalition Against Sexual Assault’s Executive Director Patricia Teffenhart has been named a winner in the 2016 NJBIZ Forty Under 40 awards program. The award program, produced by NJBIZ, New Jersey’s premier business news publication, is sponsored by Stark & Stark, and Brother International Corporation. 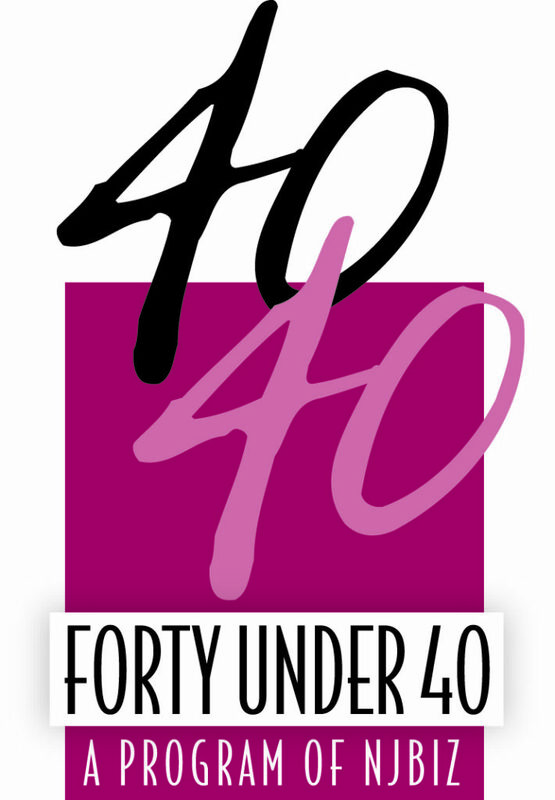 The Forty Under 40 awards program honors men and women under the age of 40 who have been making headlines in their field and who share a commitment to business growth, professional excellence and the community. To qualify, a nominee had to meet selection criteria that included working in New Jersey, possessing significant authority for decision making within a company or organization and being the age of 39 years old or younger on September 26, 2016. Mary Ellen Caro, Thomas Edison State College, John Borgese, Seton Hall University, Victoria M. Bixel, Semple Bixel Associates, Inc., Carol Kenner, The College of New Jersey, and finally Brian Rothschild, Stevens Institute of Technology. NJBIZ and the program sponsors will honor this year’s winners during an awards reception and ceremony on Monday, September 26, 2016 at The Palace at Somerset Park in Somerset, NJ. The honorees will also be highlighted in a special supplement to NJBIZ on October 3, 2016. For more information about the 2016 Forty Under 40 awards program, please visit www.njbiz.com/events or contact Anna Acquaviva at annaa@njbiz.com or call (732) 246-5713.